OHRR is currently leasing a 4,073 square-foot property, spread across 18 rooms of varying sizes. Most of these rooms are used to house adoptable rabbits, which OHRR determined to be enough space for 25 to 30 rabbits in 4-foot-by-4-foot enclosures. This amount of space, which meets House Rabbit Society national standards, provide an excellent environment for the bunnies during their stay at the Adoption Center. OHRR also has reserved a room for basic veterinary care, an intake room for new rabbits, and two rooms for a rabbit play area. We also have two small kitchens, a laundry room and a combination library and meeting room to host a variety of programs and events. In the entrance of the building, there is space for a rabbit supply store, which is a great location for rabbit owners and others to buy high-quality supplies and rabbit-oriented materials! 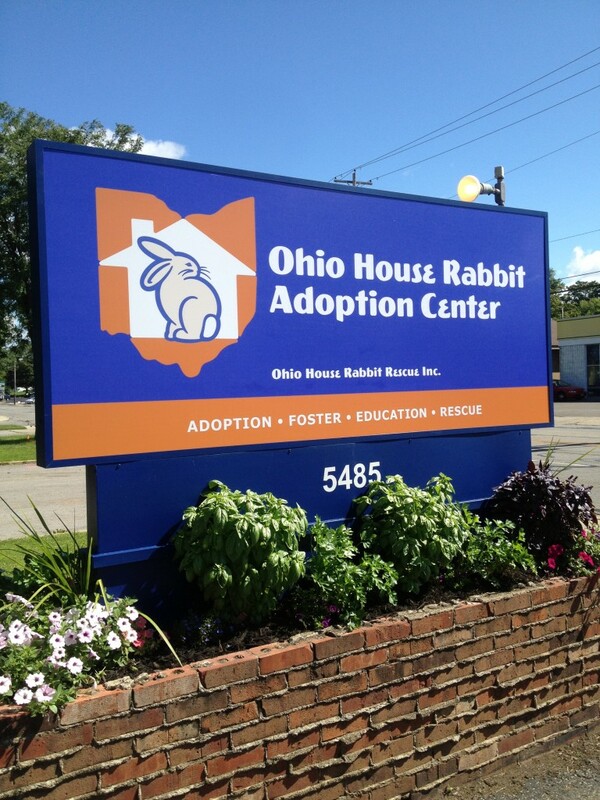 The Ohio House Rabbit Adoption Center is funded through donations, store sales and other rabbit-related services, grants, special fundraising events and partnerships with businesses and organizations. OHRR is conducting a three-year fundraising campaign, Be the Voice, to fund the purchase of the Adoption Center. We encourage you to Be the Voice for the many abandoned rabbits in our community by giving to the campaign! A contribution to the Ohio House Rabbit Adoption Center is an excellent opportunity to make a big impact in a small organization, and donors at all levels will be recognized. A big thank you to everyone who has already shown how they can Be the Voice for abandoned rabbits. Check out a complete list of contributors below. We want to thank you in advance for your support of Ohio House Rabbit Rescue! Click here to learn more about how you can Be the Voice for abandoned rabbits in Ohio! Click here for giving levels, pledge forms and information on how to give!